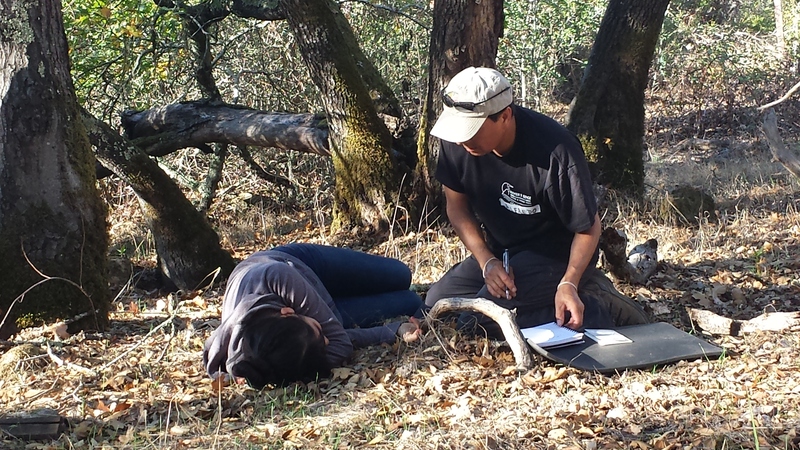 On November 8-9, NOLS and REI collaborated to offer a two-day Wilderness First Aid (WFA) course to the leaders of Latino Outdoors. José González founded Latino Outdoors with this simple idea: Where are the Latino-led organizations with conservation and the environment as a primary focus? His connection to nature began when he was a kid growing up in México growing crops on a farm. Later on, in the United States, González had a different experience when he saw Sequoias for the first time—much different than the one he had as a kid running around the hills by his backyard. “This place was a protected space and it seemed so magical to me,” he reflected. While in college, González saw himself in the migrant students he was teaching about the outdoors. He found himself wondering why he didn’t see more Latinos in national parks and outdoors. 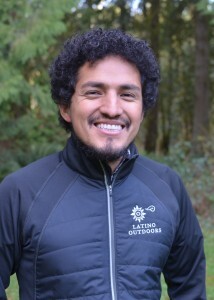 So he created Latino Outdoors, a place to give a home to his love of the outdoors and his strong commitment to share this love and training with Latino communities. 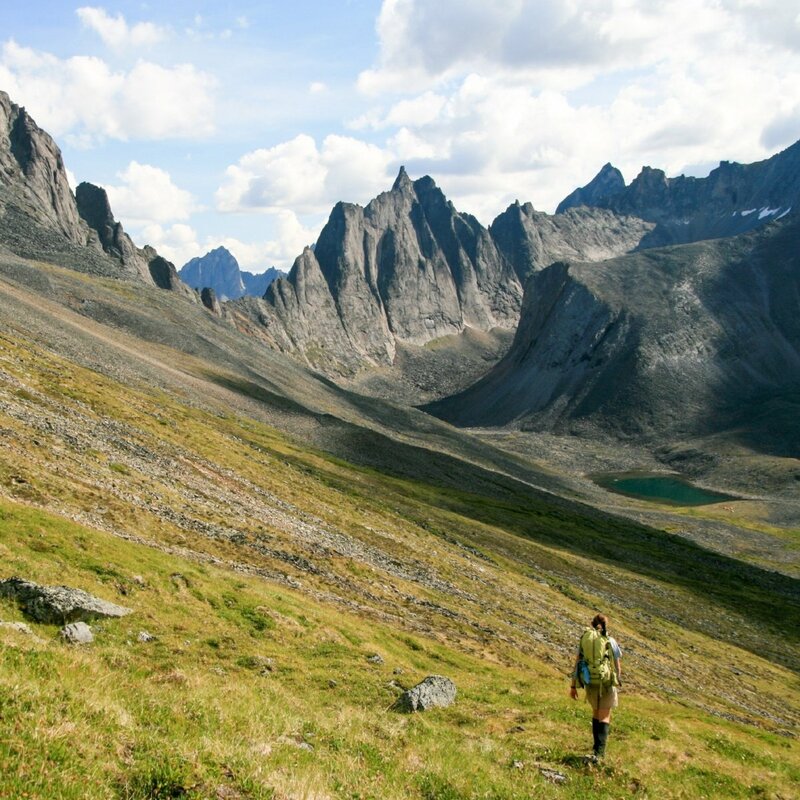 The organization is a community and network of outdoor professionals. 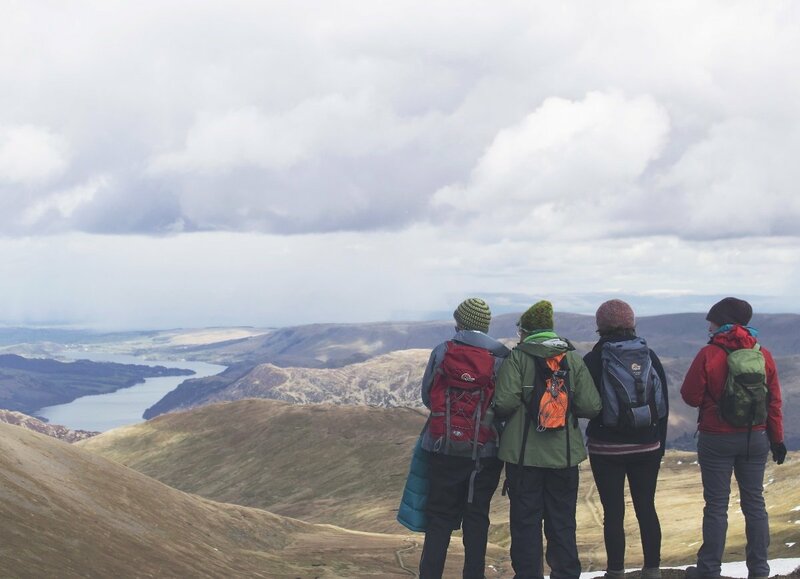 It is a starting and continuing point for Latino outdoor and conservation professionals who engage and learn with Latino communities and a starting and continuing point for Latinos to engage and learn about the outdoors and conservation organizations. 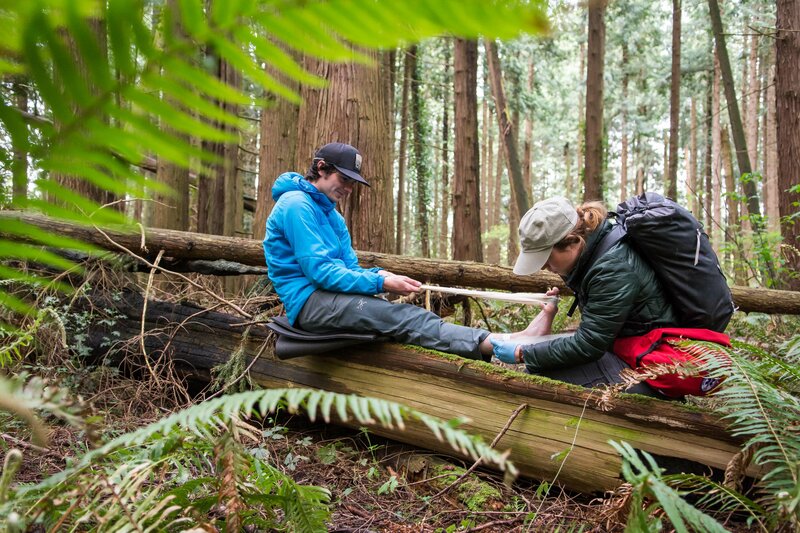 In early November, NOLS Wilderness Medicine Institute and REI collaborated in support of this important organization. NOLS and REI were pleased to be able to provide the two-day course to Latino Outdoors leaders on scholarship. “This kind of technical assistance is crucial in the community-building work we do and in amplifying the work that gets more of our communities into a diverse range of outdoors experiences,” Latino Outdoors Facebook stated shortly after the course. Additional WFA opportunities can be found here.